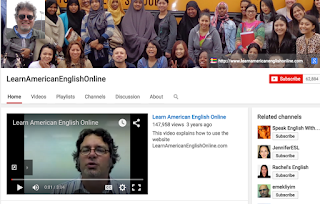 Youtube is undoubtedly a great source of educational content to use in class with your students. 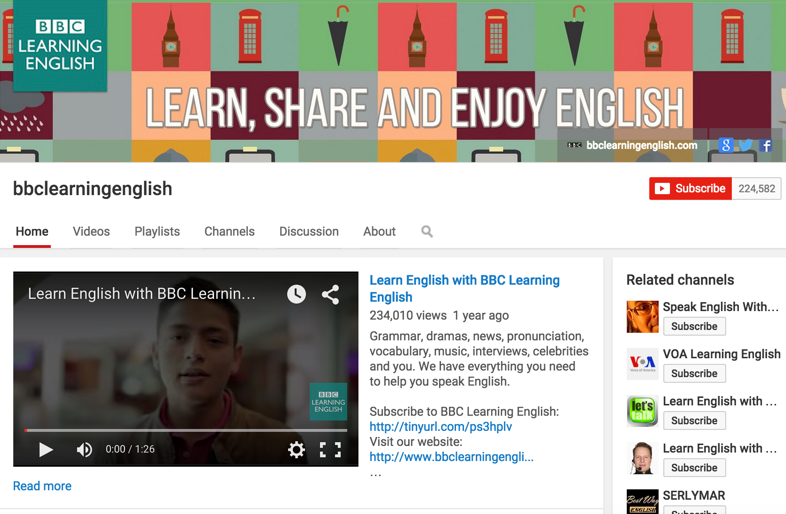 It also hosts tons of channels that provide instructional tutorials specifically tailored for different learning needs and styles. 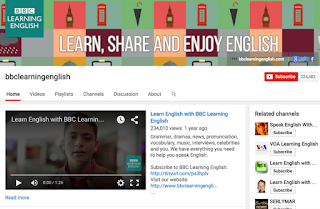 We have already reviewed some of these channels in previous posts and today we are sharing with you some of our favourite YouTube channels for learning English. 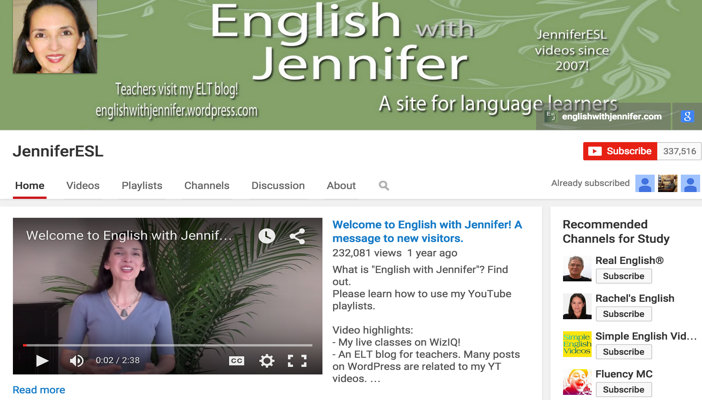 You can use them with your ELL/ESL/EFL students to enhance their grasp of English in different areas: speaking, writing, listening , vocabulary, and grammar. 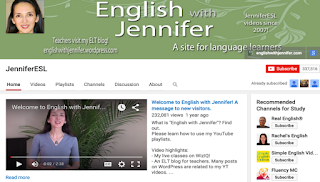 This is another great YouTube channel that provides free English language instruction. 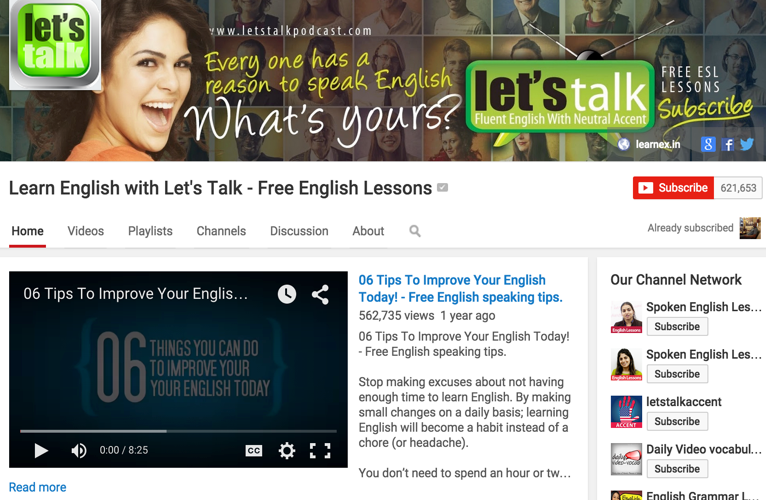 It covers a wide variety of linguistic features with more focus on grammar. Misterduncan is an English teacher who has been creating video tutorials and instructional clips to help learners from all around the world learn English. 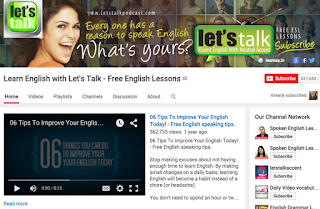 Let's Talk is a convenient way to learn English that combines audio and Video lessons. Our mission is simple: to make learning easier by taking advantage of modern pedagogical principles and the latest web technologies. 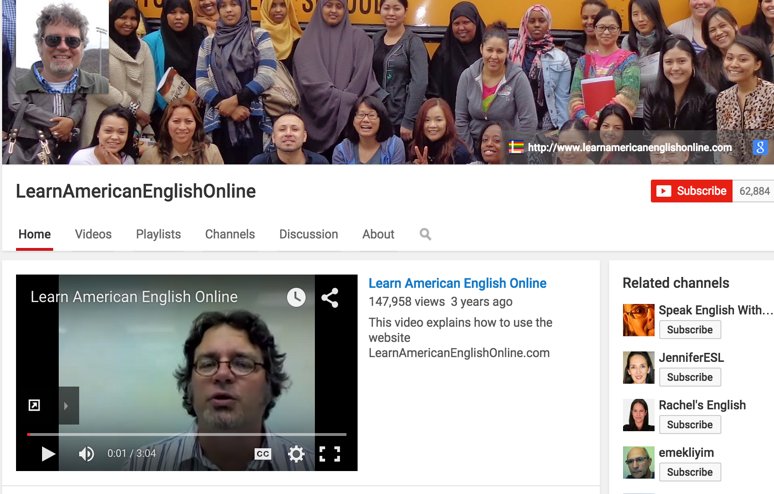 ‘Whether you're currently enrolled in a language program or not, take advantage of free online instruction from an experienced teacher. 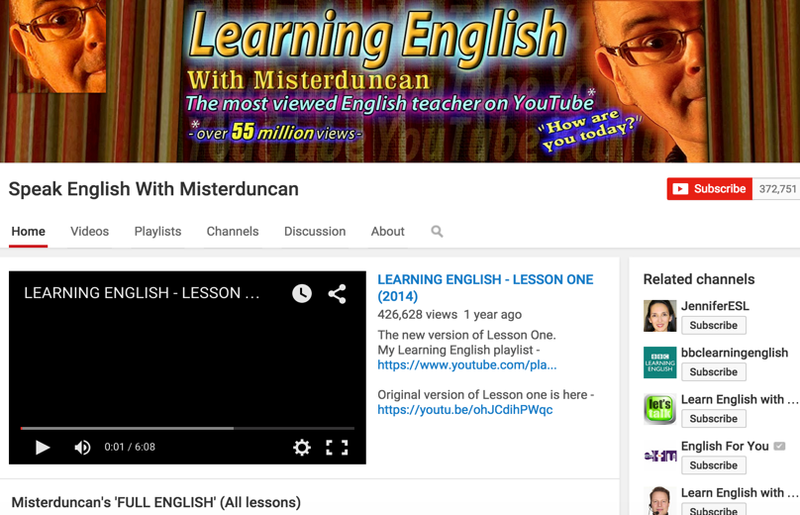 The lessons will introduce new content to some and serve as a review for others’.